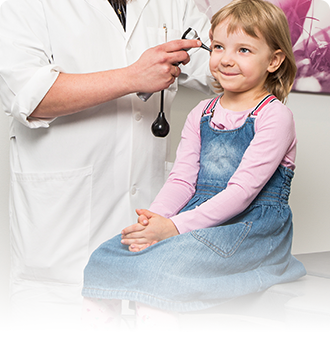 PK Terveys offers premium health care services for private and corporate customers. 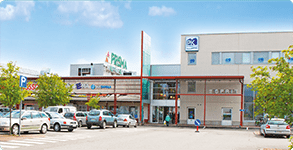 We are located on the second floor of the Prisma shopping centre in Joensuu at Voimatie 2. PK Terveys offers a comprehensive range of healthcare services including a full medical practice, occupational health care, the services of psychologists and psychotherapists, X-ray and ultrasonic imaging as well as laboratory services. We use Kela’s instant compensation system. S Group’s co-op members accrue Bonus for our health care services. We joined the Patient Data Repository on 22 March 2016. Read more here.